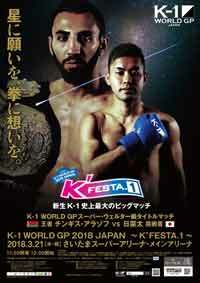 Review: 2011-07-18, good fight between Giorgio Petrosyan and Hinata Watanabe at Rebels 8 & It’s Showtime Japan. Giorgio Petrosyan defeated Hinata Watanabe by unanimous decision. Watch the video!